China Xinhua Education Group Co., Ltd.
China Xinhua Education Group Co., Ltd. ("the Group") dates back to 1999 with the establishment of Anhui Xinhua Group Investment Co., Ltd. At that time, Anhui Xinhua Group Investment Co., Ltd, an invest-holding company in China, invested in various industries, including non-education businesses. 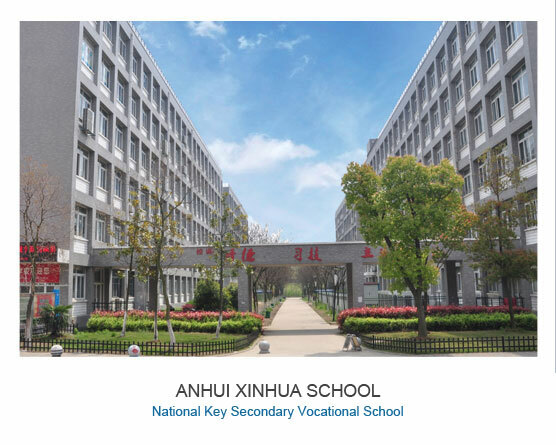 The Group established Anhui Xinhua Vocational in 2000 and then renamed it to "Anhui Xinhua University" in 2005 which was approved to offer undergraduate education and higher vocational education. The Group established Xinhua School in 2002. According to the reports from Frost & Sullivan, the Group is the largest private higher education company in the Yangtze River Delta based on the full-time enrollment in the tertiary education program as of December 31, 2016. The Group operates two schools, namely Anhui Xinhua University and Anhui Xinhua School. As of 2017, there are about 22,670 and 5,360 full-time students in Anhui Xinhua University and Anhui Xinhua School respectively. 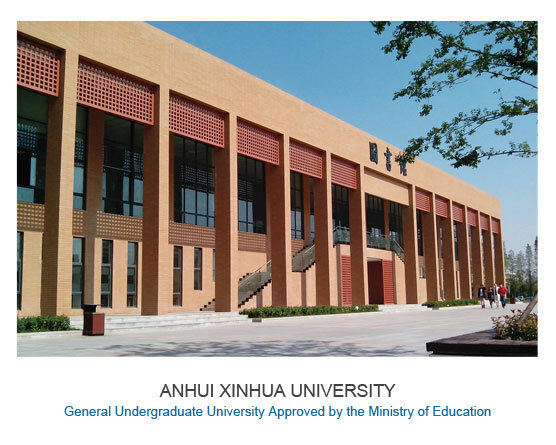 In addition, Anhui Xinhua University offers continuing education courses. As of 2017, a total of 5,605 students enrolled in the continuing education program at Anhui Xinhua University, both of which are boarding schools with campus dormitories. As of 2017, the campus covers an area of approximately 820,777.29 sq.m., occupying 59 buildings with a total gross floor area of approximately 360,159.77 sq.m. School facilities include classrooms, laboratories, training rooms, multimedia classrooms, administration buildings, student residences, as well as staff apartments. By grasping and utilizing the opportunities arising from China's economic development and the market demand for professional and technical personnel in China, we have achieved steady development since the establishment of our schools.